Imagine a trip around the world in a private jet. The Four Seasons Hotel group is making it possible. 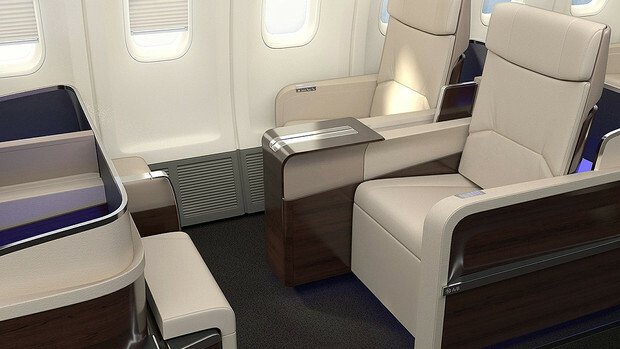 They announced they’ll be transforming a Boeing 757 into a luxury plane that will travel around the world. The first scheduled trip is “Around the World” in 24 days which stops in Hawaii, Bora Bora, Sydney, Bali, northern Thailand, Mumbai and Istanbul. If a trip to Europe’s gems is more up your alley then you’ll want to set 16 days aside for the “Backstage with the Arts” tour which stops in Paris, Lisbon, Milan, Istanbul, St. Petersburg and Prague. 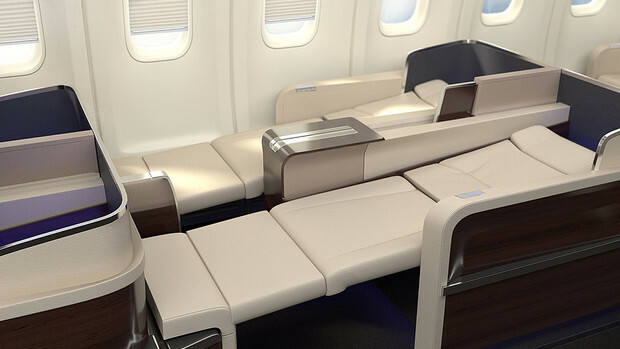 A traditional Boeing 757 has about 200 seats but Four Seasons only plan on including 52 flatbed seats on their plane. 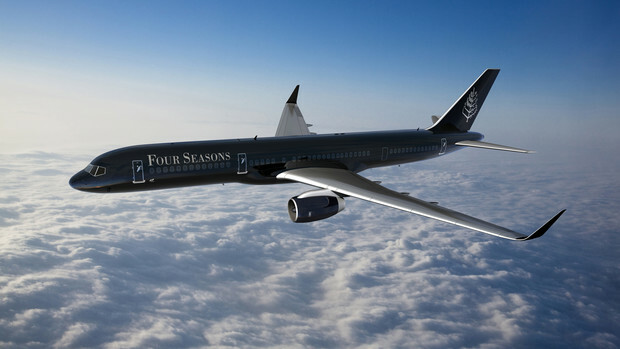 In-flight staff will include a concierge to coordinate with local Four Seasons concierges in each destination ensuring you’ll experience the best each town has to offer. Other luxuries include fine cuisine, transcontinental Wi-Fi and a beautifully designed interior. 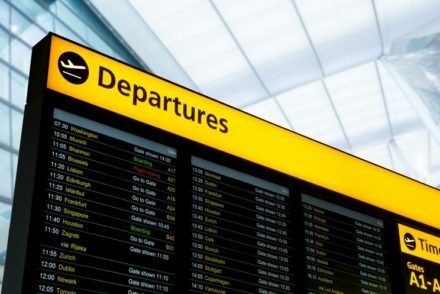 Each journey includes air travel and ground transportation, planned excursions, all meals, some drinks and accommodation in Four Seasons properties. Don’t worry if you don’t yet have $119,000 for the “Around the World” trips as you’ve still got the rest of the year to save up as the first trip is only planned for February 2015.